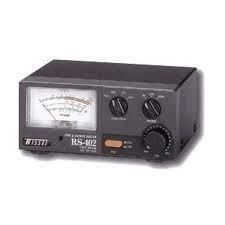 Well I wanted to get out for a while today , so I drew a little cash from the bank and went down to LAM to buy myself another SWR meter for 2 Mtrs (144MHz) and the one I bought was the lovely Nissei RS-402 125-525MHz. 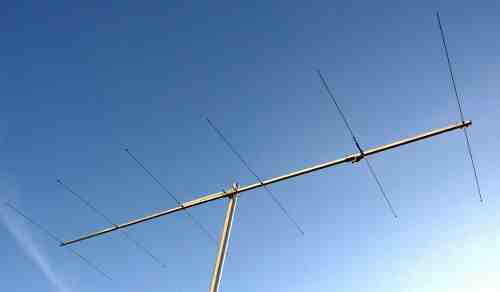 ( fig 2 ) Whilst I was there I asked Dave If I could change my mind on a yagi antenna that I wanted I had orderd a dual bander but I had seen this one ( fig 1 )and as this one is Suitable for portable use it comes with wing nuts and boom splits in half,stainless steel elements. 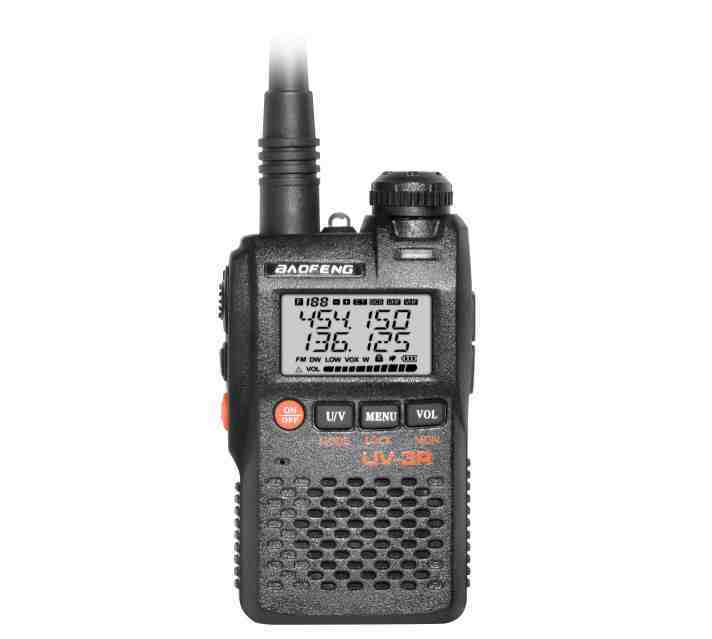 Frequency range is 144-146MHZ ,SO239 feed point, Gain is 12.1DBi.Boom 2.44mtrs long. Just what I need for getting out and about portable with the Yaesu FT-480R Multimode. Of course I couldn't get away with just that so whilst I was there I also had a play with fig 3 and had to have one . I also needed another 10 meter antenna for when I get about mobile for the mount was a sit downer. I went away poorer but happier, and I left a deposit on the JS-62 so Lee couldn't sell it and I would pay the balance at the Blackpool Rally in 2 months time. All in all a 100% successful trip!